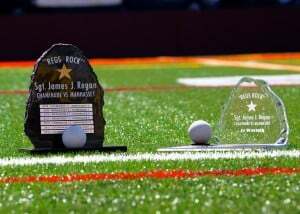 On behalf of Army Ranger Lead The Way Fund, we would like to extend a special thank you to everyone who came out to Chaminade High School to support us at our Regs Rock Lacrosse Day For Heroes” Event! 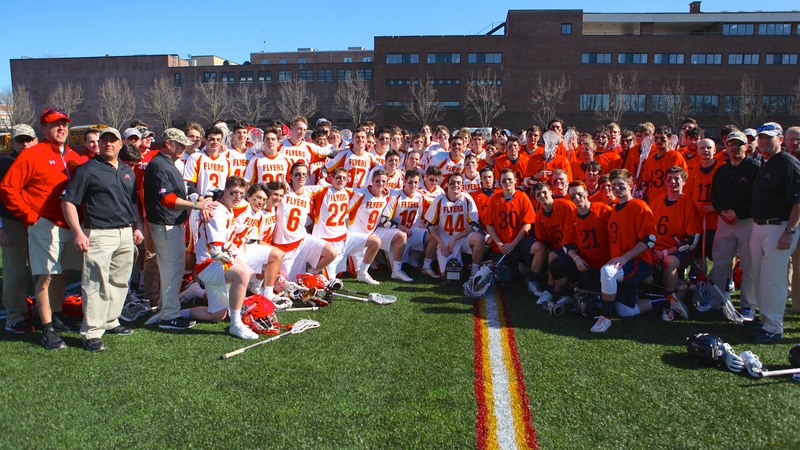 It was an amazing day of lacrosse and a great turnout in honor of an incredible person, Sgt. James J. Regan. 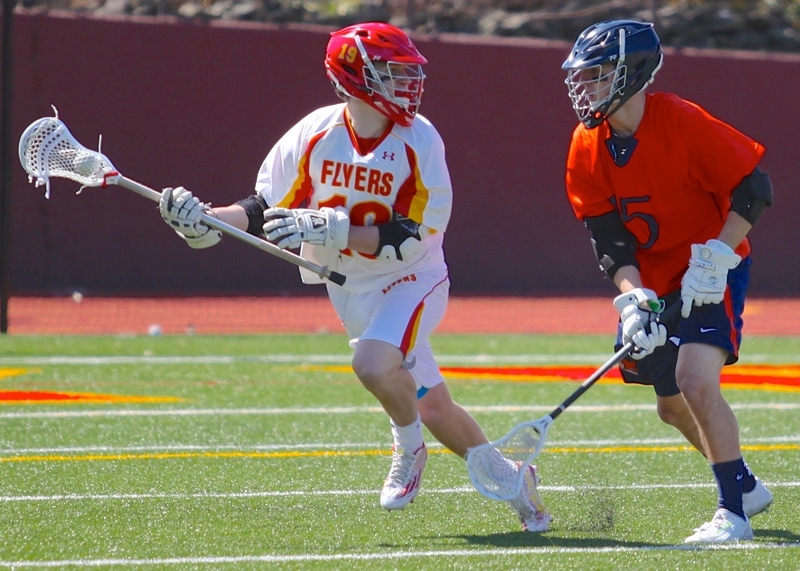 Regardless of the outcome of the games, ALL of the boys on the Chaminade & Manhasset Varsity and Junior Varsity teams, as well as the Manhasset 32, Highland Mills Hawks, Chaminade Freshman and Fairfield Prep played their hearts out, and we know they made Jimmy proud. A special congratulations to Jack Tighe from Chaminade for having been bestowed the honor of wearing Jimmy’s #19 jersey this year. 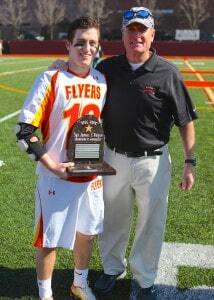 Well-deserved! 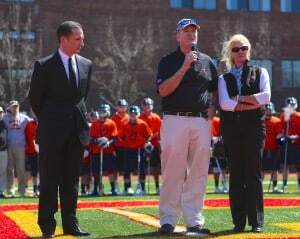 We would like to extend our gratitude to Brother Tom Cleary and the Chaminade High School staff for their generosity and assistance in making this the seamless event it was. The day went off without a hitch. 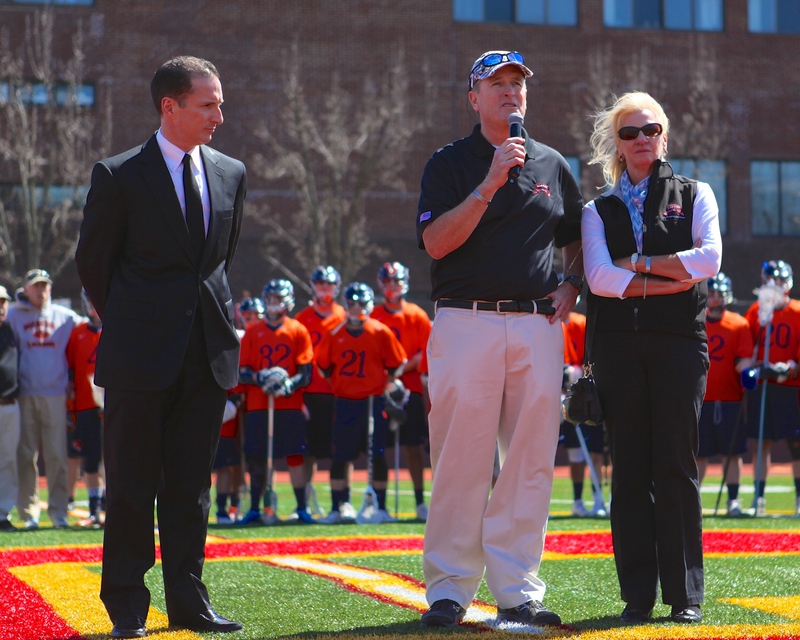 Thank you to the Chaminade & Manhasset coaching staff for their unwaivering support in preserving Jimmy’s legacy. And thank you to the Chaminade Vocal Chamber Ensemble.